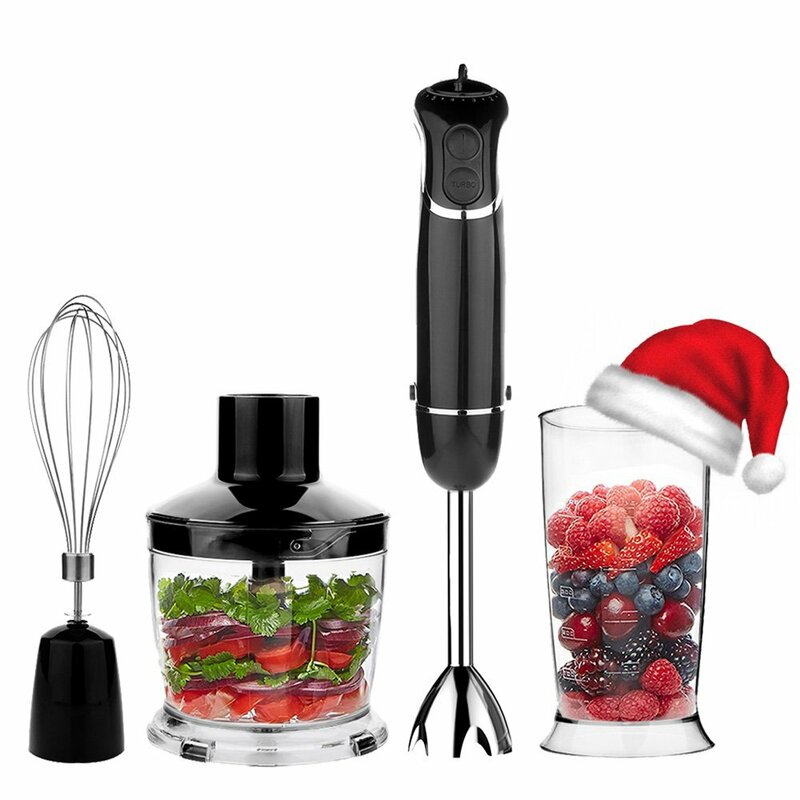 Up your cooking game with these unique kitchen gadgets and take boring, everyday recipes to the next level. 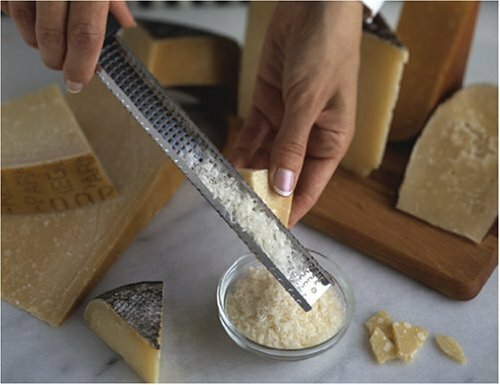 You might even find something to wrap up for the foodie in your life, like the Marcato Atlas Pasta Machine or a granite molcajete. 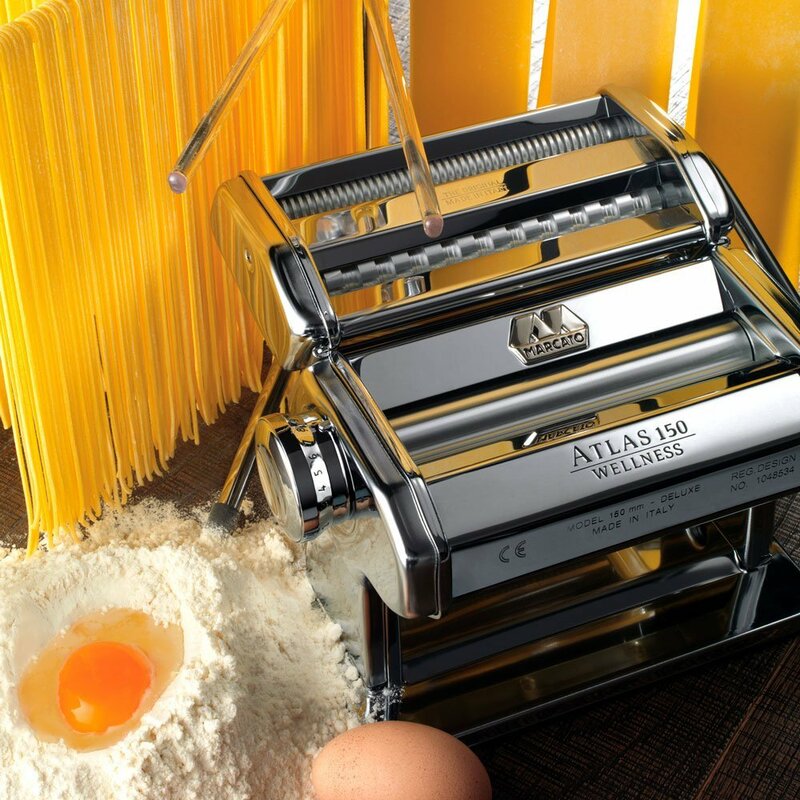 The machine might be made in Italy, but that home-made pasta's going to be made right in your kitchen! And also Italy if you live in Italy. This is what you pull out when you want everyone to know you're serious about your pepper. 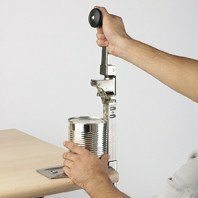 This is a can opener designed for the back of a busy restaurant, but there's plenty of great ways you could use it - a little catering business, a fundraiser or food service, tailgating, or a big group picnic. 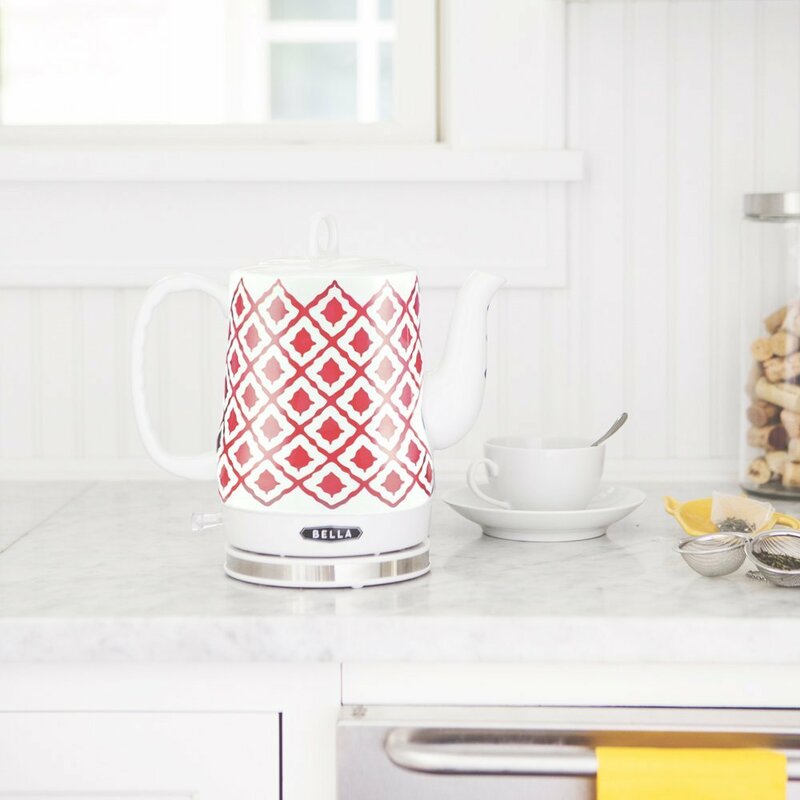 Combine the timeless style of an old fashioned ceramic kettle with modern features like a 1200 Watt heating element, LED lights, and more. I'm not even sure why we're writing a description about this. 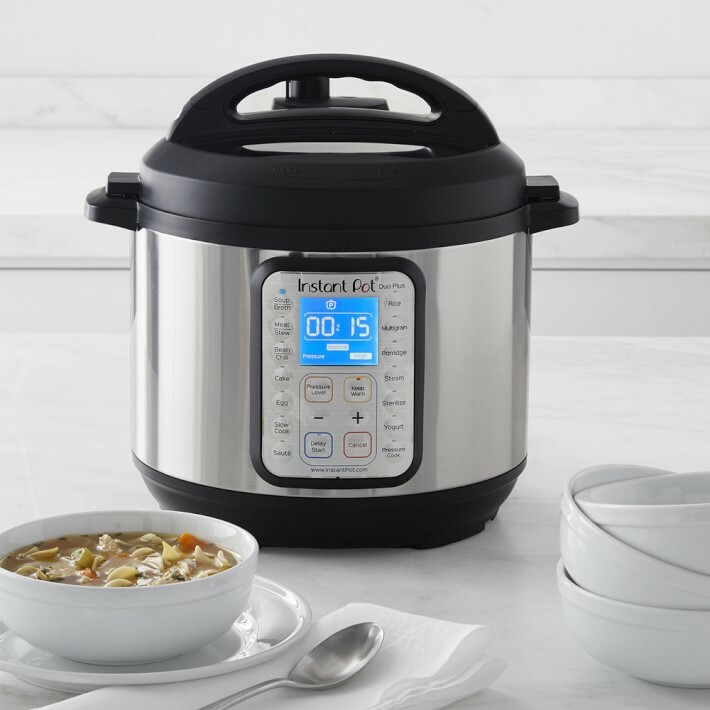 It's a 7-in-1 pressure cooker that could make yogurt if you want. If you don't have one already, you should. And if you do have one, you're probably too distracted thinking about the pot roast you're cooking right now. A hand blender like this might not get all the chunks out, but it's a lot less expensive and a lot easier to use than the big cahunas. Plus, who doesn't enjoy a chunky salsa or a little fruit pulp? 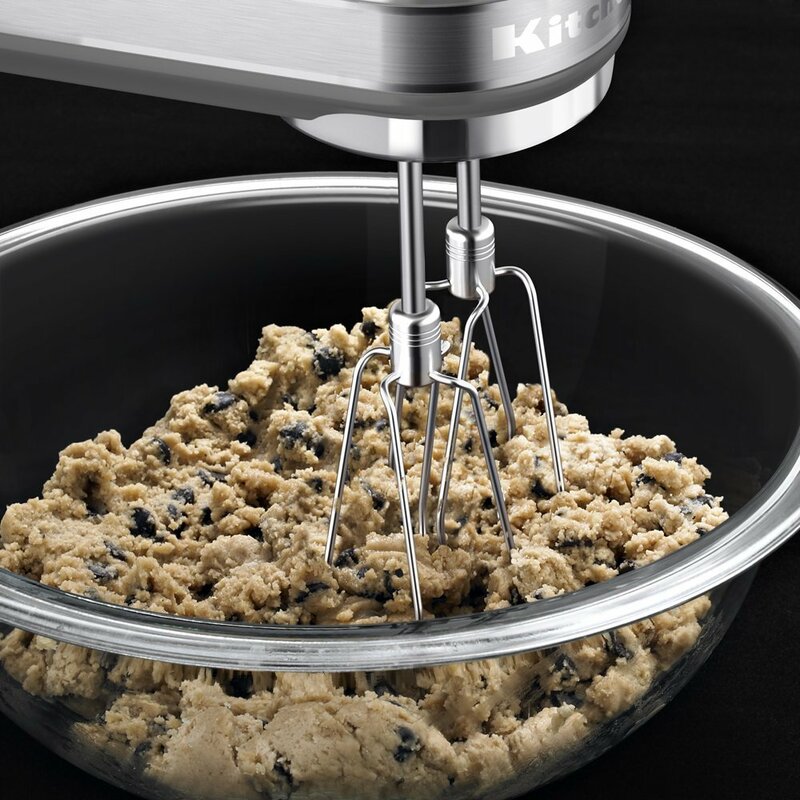 Is there a better time for a digital hand mixer than the holiday season? So much baking! So many cookies. Plenty of stuff to use one of these on. 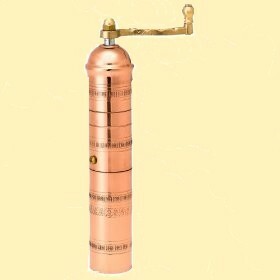 If you are into really strong coffee, and one tiny cup of espresso just isn't enough, you might want to invest in this. 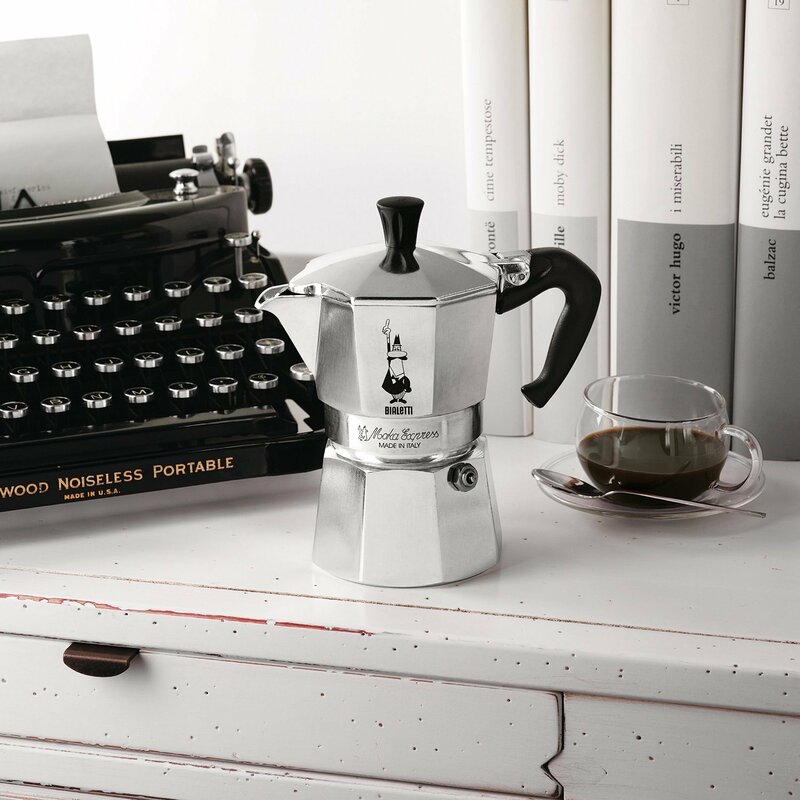 It doesn't quite make espresso because it doesn't have that much pressure, but the result is a drink that'll remind you of mornings in Italy. Everybody knows the best part of any coffee drink is the milk foam. 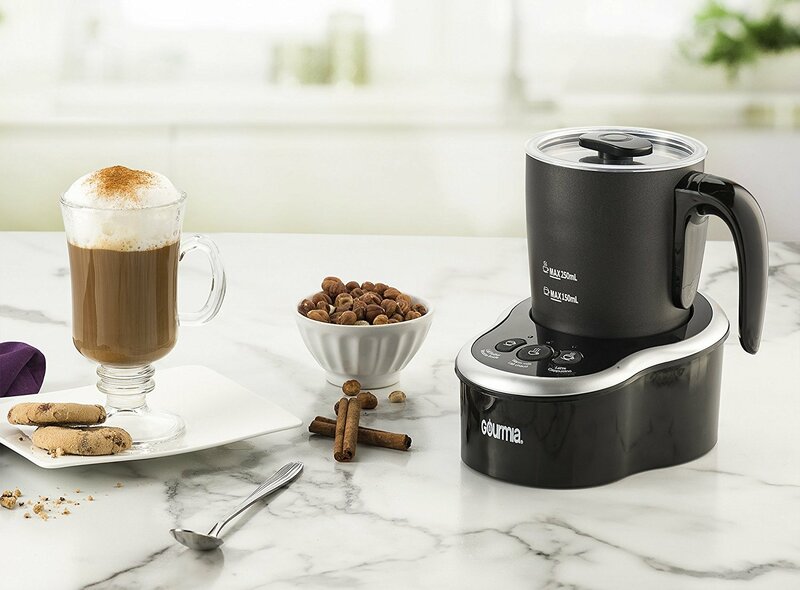 If you search your heart and know that to be true, this is the machine you need to start with before making your daily cappuccino. I mean, sure, if you need help hiding the technical layouts to the Galactic Empire's largest, most deadly weapon he can do that. 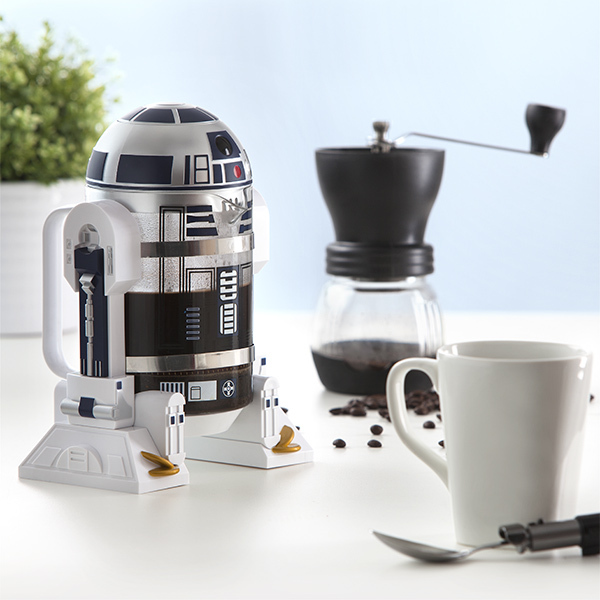 But if what you really need is just a nice cup of coffee to wake up with, he can do that, too. You'll feel like the shift cook in the back of a 60s-style diner with this meat weight. You'll also cook your bacon and paninis a lot faster. 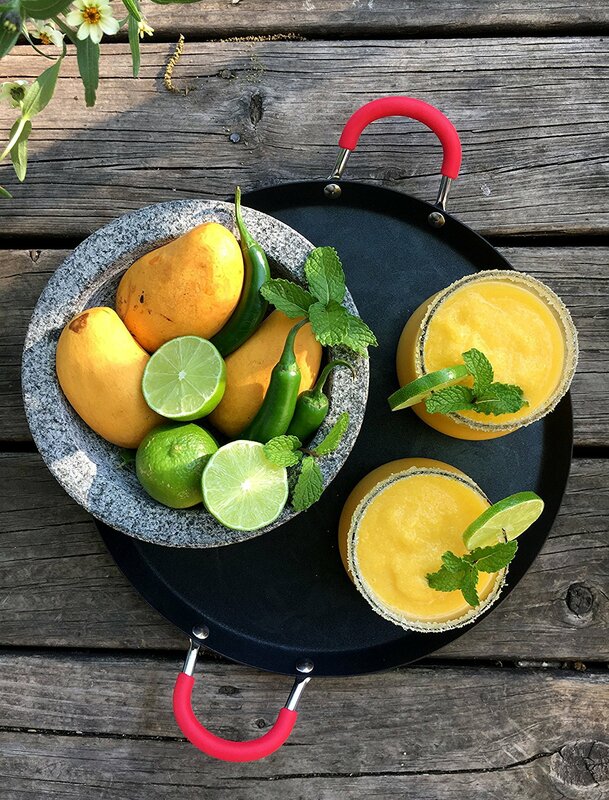 This little mortar and pestle is perfect for guac or salsa. You can make it in the bowl and it's nice enough you don't have to transfer to something else. Just grind and serve! 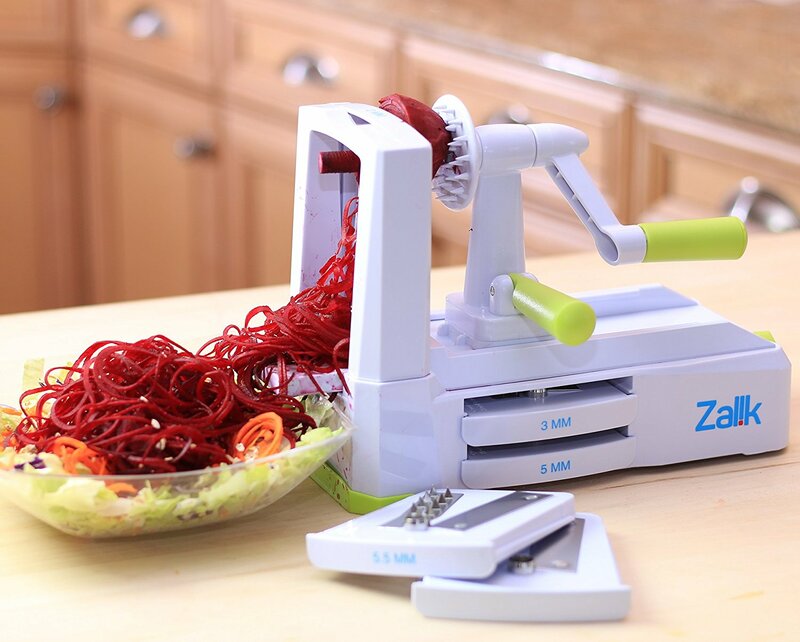 Shred your cheese and veggies with ease using this grater. Just, you know, don't grate too close. No one wants that. You know what kitchen gadget you should never have to worry about? 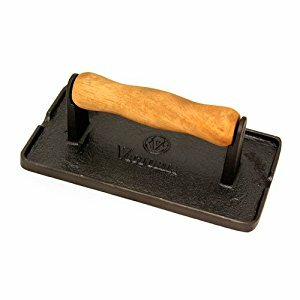 Your cheese slicer. Do you have one? Is it working? 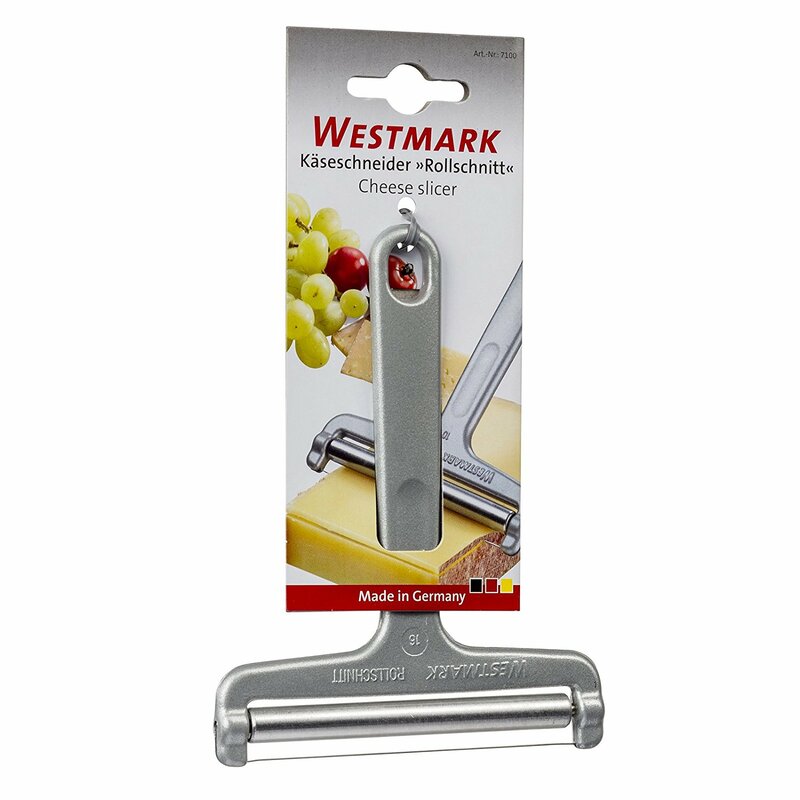 Buy one of these and all the cheese you buy will know it's not staying unsliced forever. Pasta noodles are so old fashioned. Get with the times and make veggie noodles. They're healthier, more colorful, and some even add all new flavors to otherwise boring dishes. Also, Sweet Potato Noodles are awesome. No one likes undercooked meat. 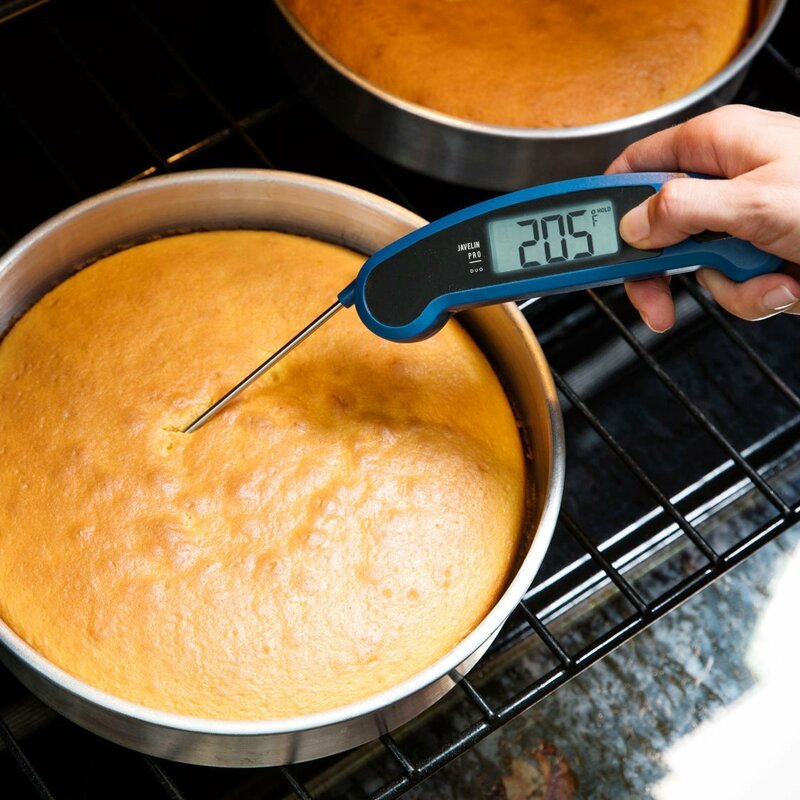 Take the mystery out of your cooking with this meat thermomter and cook like a pro. There's nothing worse than wasting space to store your bowls all around the kitchen, and then wasting time to find the right one. 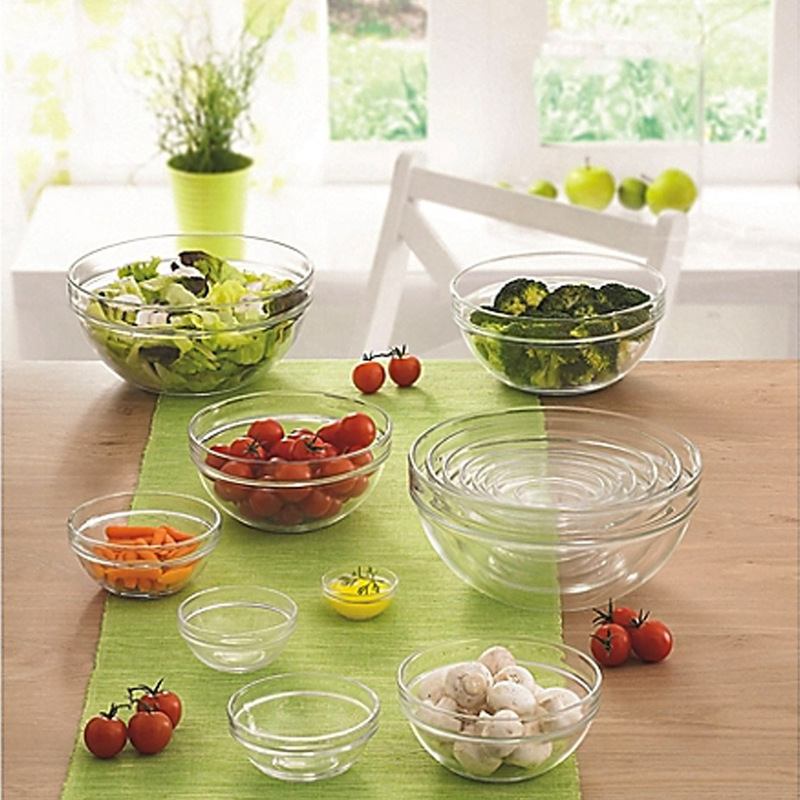 These nesting bowls fit inside eachother, saving space and time. 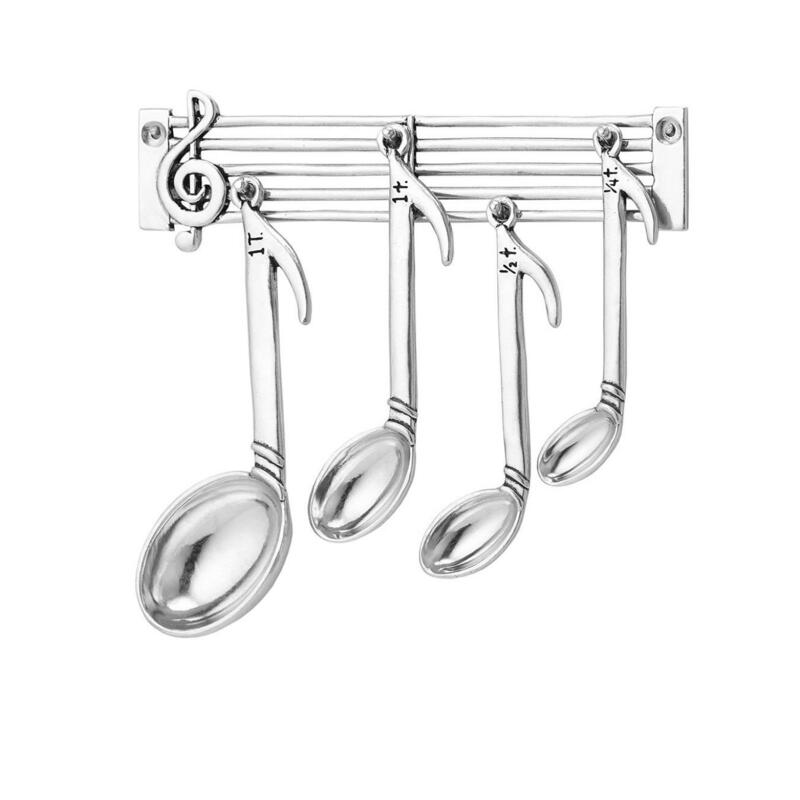 Measuring spoons are a critical thing in everyones kitchen, but they don't have to be boring and plain. These musical note ones add some style and fun to the everyday task of measuring your stuff. 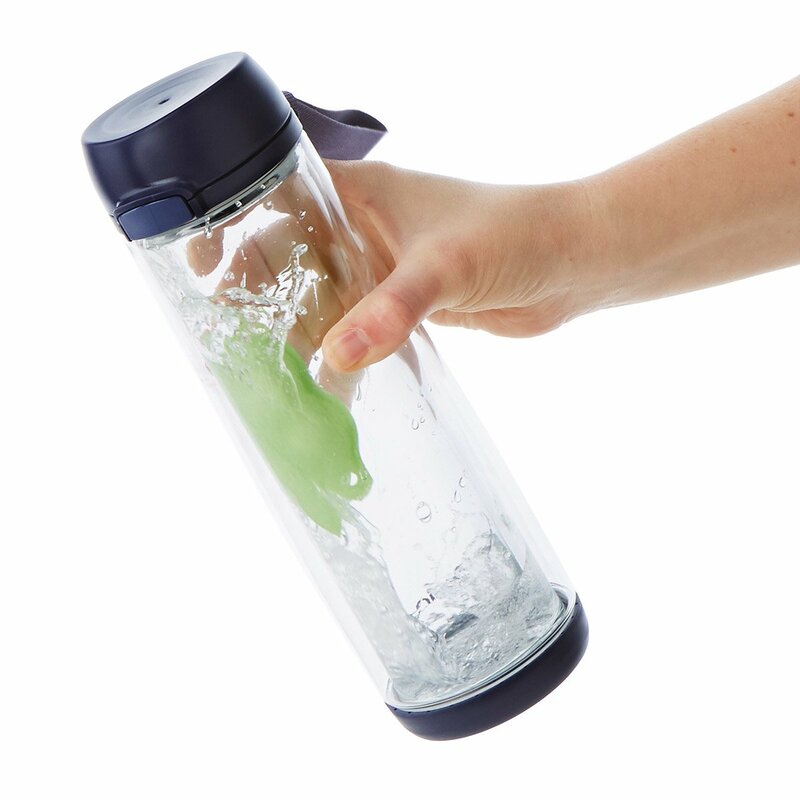 Use these cleaning beads to reach the bottom of those long tumblers and water bottles that you just can't reach otherwise. 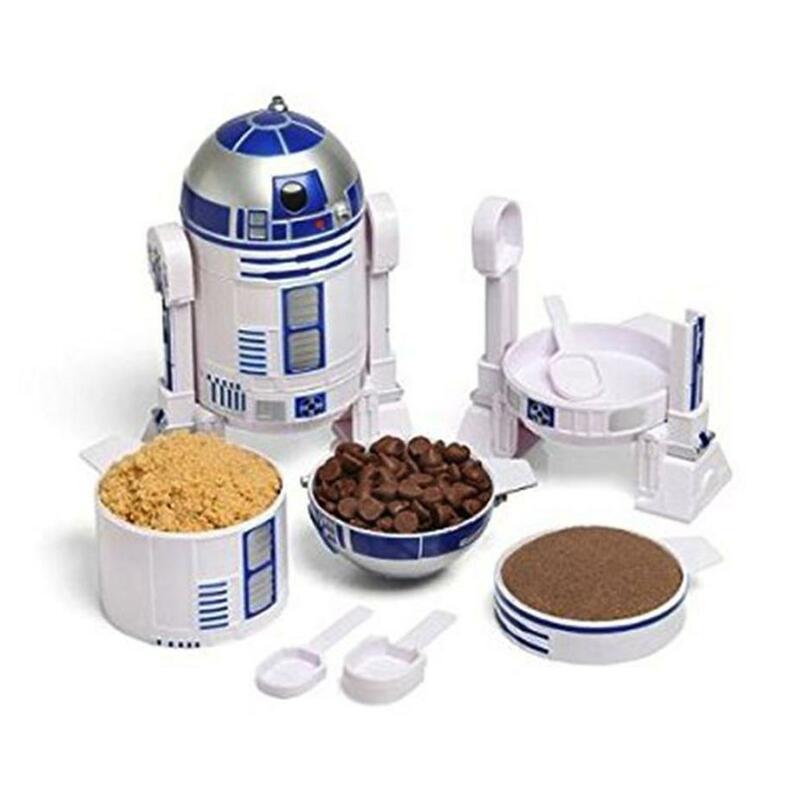 This set breaks R2-D2 down into different measuring cups at every level. There are no hidden tactical plans inside, so I don't think this is canon. 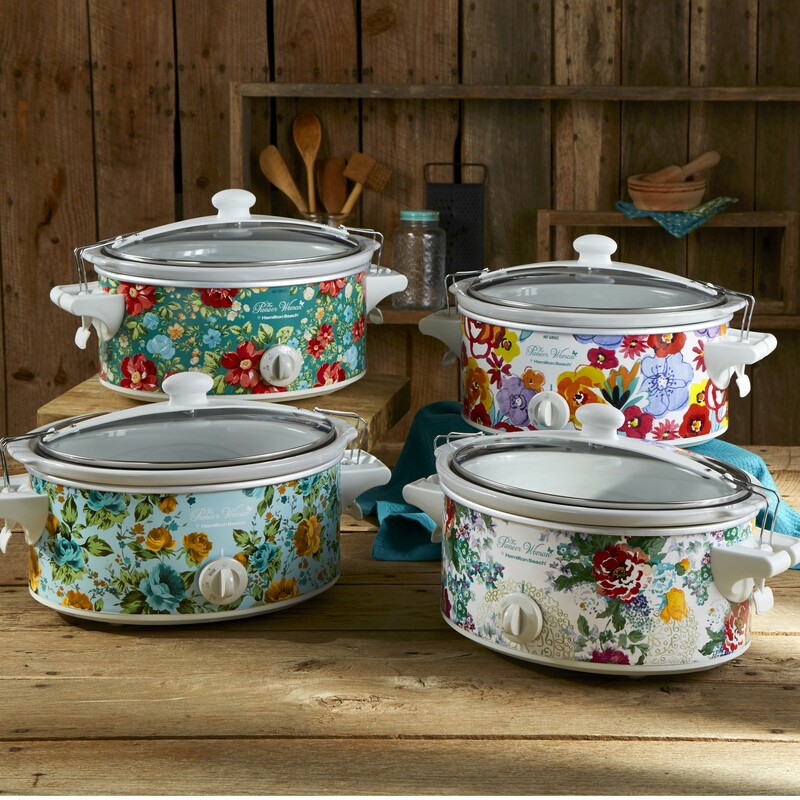 Slow cookers speak for themselves, but these beautifully designed options are even more desirable. Treat your loved ones to a slow cooker they won't be ashamed to have on the counter.